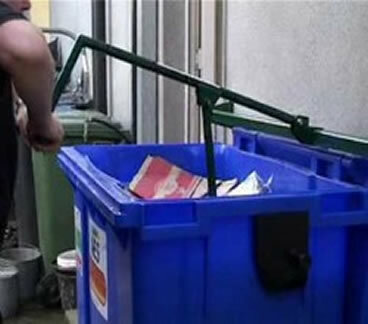 The Bintrasher clips on to the hinges of your wheelie bin and through a simple push down process compacts your rubbish. Are you one of those people that stands into the bin to try to get the same result? The bintrasher is certainly a safer option! 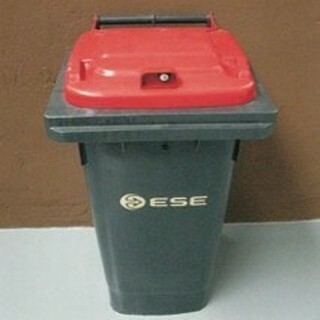 With the Bintrasher you should always be able to close the lid of your bin properly meaning no bad odours. What is more it should help to prevent vermin and indeed birds or the neighbours cats and dogs deciding to decorate your garden with your waste!